I’ll talk about some scary statistics regarding estate plans and wills. We’ll take a look at the small business plans that came out today. What are small businesses doing when they look at capital expenditures (which includes hiring people). 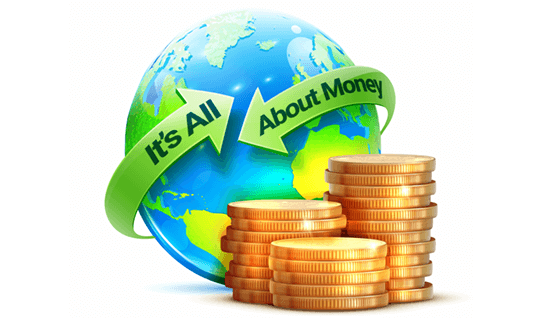 We’ll look at the IMF and what they’re saying about Greece and other things. I’ll discuss the article I wrote yesterday and much more on today’s show. 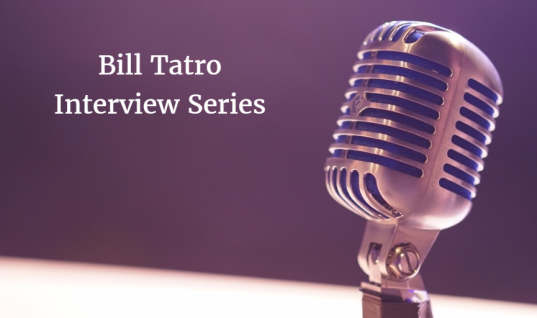 With his passion for economics, Bill Tatro has been entertaining audiences on the radio and in seminars for over 30 years. Bill’s dynamic and no nonsense style on his former radio show It’s All About Money has made him one of his stations’ most popular show hosts.